Stephen Hawking, one of the brightest minds of modern physics, has died at the age of 76 at his home in Cambridge, England, The Guardian reported today (March 14). He was perhaps the best-known physicist in the world, despite having to communicate via a computerized voice that recorded the minute motion of his cheek muscle. WASHINGTON — SpaceX Chief Executive Elon Musk said March 11 the company could begin tests of part of its Big Falcon Rocket (BFR) launch system as soon as next year, reiterating a schedule he provided last month. Musk participated in an on-stage interview, announced on less than a day’s notice, at the South By Southwest (SXSW) festival in Austin, Texas. During the appearance, he said the company was progressing on the development of BFR, which features a first-stage booster and upper-stage “spaceship,” the latter able to travel to and land on the moon or Mars. “We have the Air Force. 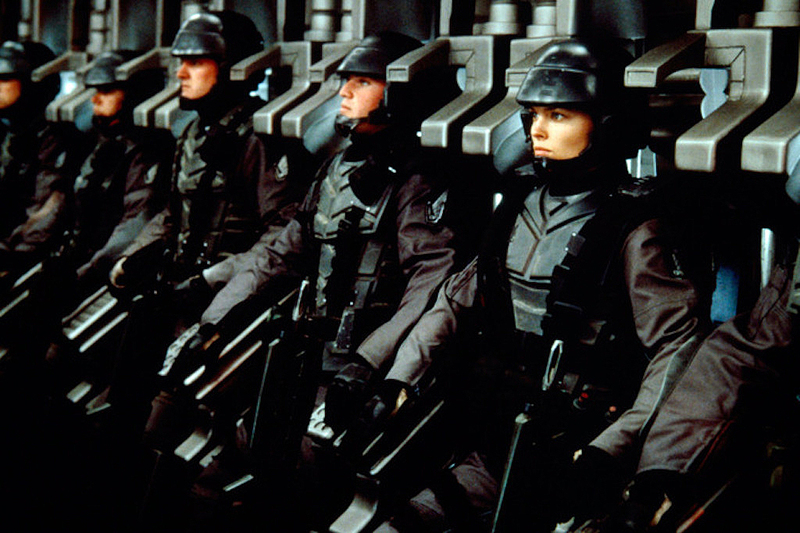 We’ll have the Space Force,” Trump said in a speech to U.S. Marines in San Diego. An idea that the Pentagon has long opposed — creating a separate military service dedicated to space warfare — suddenly is back in the headlines after President Trump endorsed it in a speech on Tuesday. 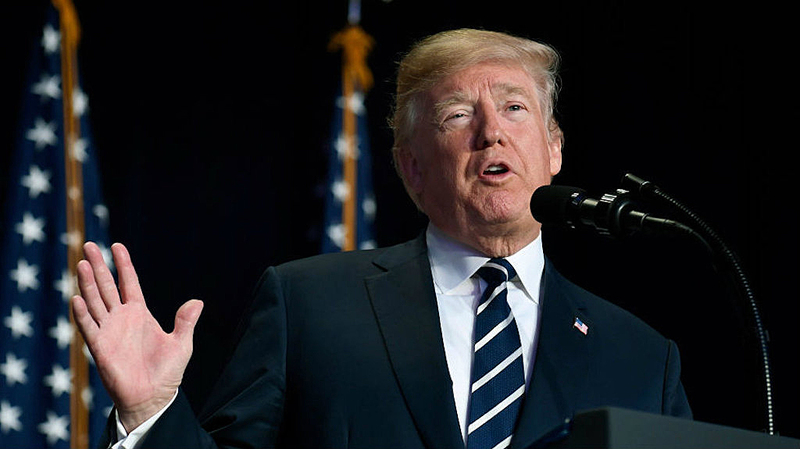 Addressing a military audience in San Diego, Trump boasted about his plans to modernize the U.S. nuclear arsenal, develop hypersonic weapons, and the possibility that the U.S. will need a “space force” to fight enemies that threaten U.S. access to space. But the president may not have been aware that the idea of a military branch dedicated to space is not new. In fact it has been championed for a long time by members of the House Armed Services Committee’s strategic forces subcommittee. And it’s one of the few issues in the House that gets bipartisan support. A provision in the House version of the 2018 National Defense Authorization Act required the Air Force to spin off a separate department focused on space. A mysterious cosmic signal radiating from the center of our Milky Way galaxy is actually triggered by ancient stars, rather than dark matter, according to a new study. There is a mysterious abundance of high-energy gamma-rays at the Milky Way’s core, also known as the galactic bulge. Previous studies suggested that this abundance originated from dark matter — the mysteriously invisible substance that does not emit light or energy, yet is thought to make up most of the matter in the universe. Boeing envisions commercial developments in the biotech and fiber-optic industries helping fund the International Space Station after government funding runs out for the orbiting laboratory. Operating costs for the ISS have been estimated at $3 billion-$4 billion a year, with the bulk coming from the U.S. government. Boeing has a contract with NASA to operate and maintain the ISS, which is also used by more than a dozen other countries. 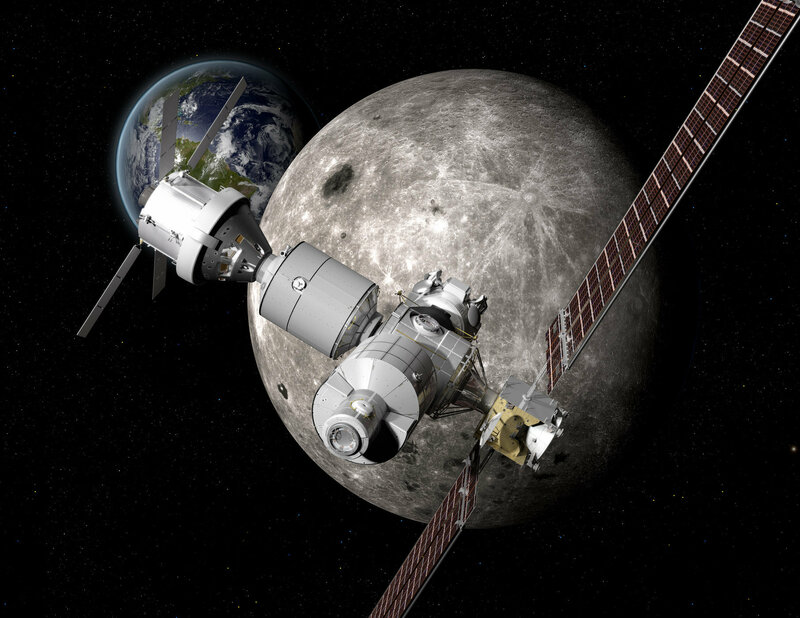 But under President Trump’s 2019 budget request, federal ISS outlays will end in 2025 as the administration pushes NASA to shift resources toward a moon base. John Vollmer, Boeing’s ISS chief engineer, has been on the program since its inception and told IBD recently that a public-private partnership might be the answer for the future of the space station, which has been in service for 20 years. HOUSTON — While SpaceX is focused on going straight to Mars, Boeing (BA) said a less direct route to the red planet would help build infrastructure for future missions, including commercial ones. With the help of artificial intelligence, NASA’s Frontier Development Lab and Intel are mapping the moon’s craters to find hidden lunar resources. Scientists believe the moon is rife with natural resources that could help space explorers settle the lunar landscape – much like early settlers did on earth. But before they can access those resources, they need to find them. 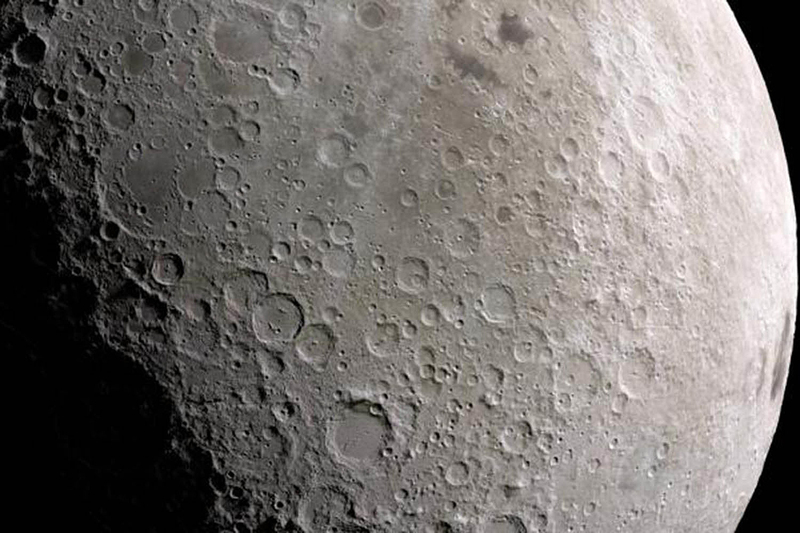 Working with the NASA Frontier Development Lab (FDL), a team of Intel AI engineers and data scientists are tackling the challenge of building complex maps of the lunar poles. 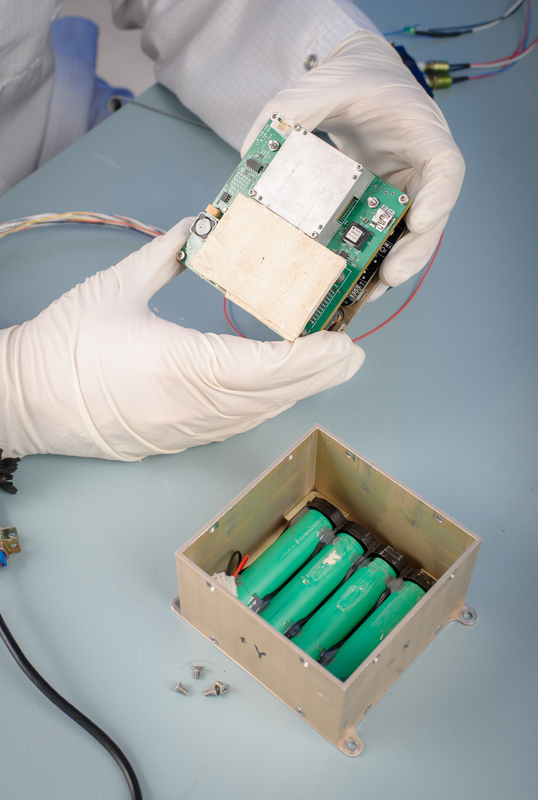 Common Modular Avionics System for Nano-Launchers Offering Affordable Access to Space. 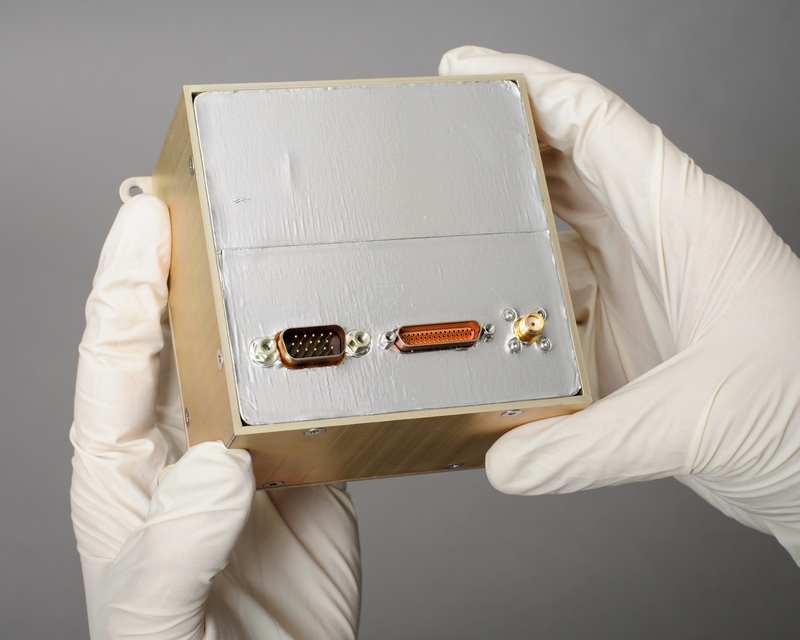 Small satellites are becoming ever more capable of performing valuable missions for both government and commercial customers. However, currently these satellites can only be launched affordably are secondary payloads. This makes it difficult for the small satellite mission to launch when needed, to the desired orbit, and with acceptable risk. What is needed is a class of low-cost launchers, so that launch costs to low Earth orbit (LEO) are commensurate with payload costs. AVA Controller is small, light in weight, and economical to fly. AVA Controller is smaller than a stack of 6 Compact Disc cases, and weighs in at under a kilogram – batteries included!